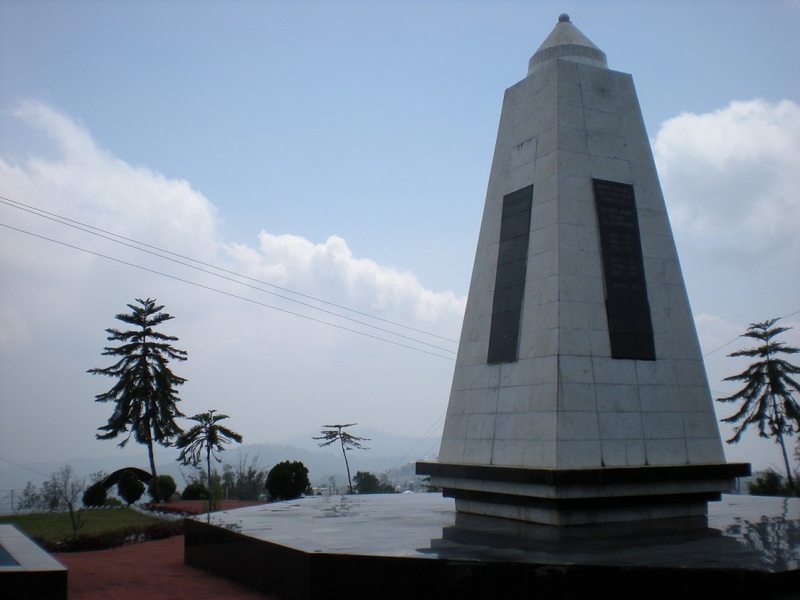 The Battle of Imphal raged across most of the state of Manipur in northeast India from March to July 1944. It pitted the British-led Allies against the Japanese and the Indian National Army (INA) in some of the bitterest fighting seen during the Second World War. The British-led Allies ultimately prevailed in what is today recognised internationally – together with the Battle of Kohima – as one of the main turning-point battles of the entire War. This section looks at different aspects of this key battle, including (among others) the warring sides, how events unfolded and where the fighting took place (see The Map).